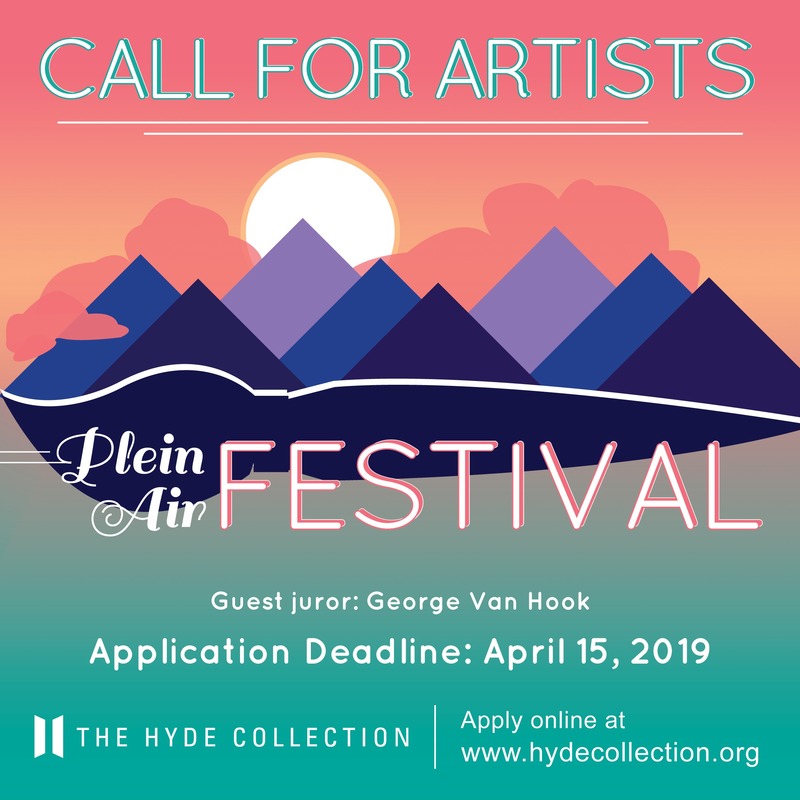 The Hyde Collection invites artists to participate in the juried Plein Air Festival, celebrating the Museum, community, and art inspired by the outdoors. Participating artists will be selected by guest juror George Van Hook. The juried Plein Air Festival runs August 7 to 11, 2019, culminating with The Hyde’s annual Community Day, a free admission day filled with art activities and fun at the Museum inspired by the permanent collection and special exhibition From the Rooftops: John Sloan and the Art of the New Urban Space.